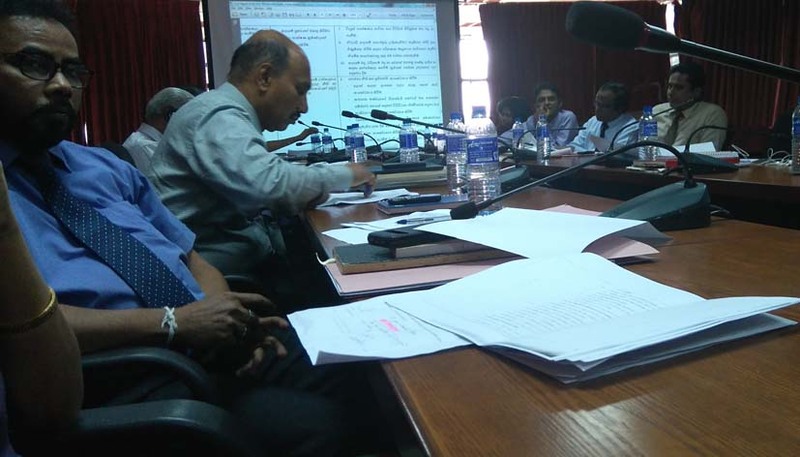 At the Chief Ministers’ Conference held on 15th and 16th February 2013, the Finance Commission was requested to study revenue potential of Provincial Councils and Local Authorities and propose workable recommendations. Accordingly, the Finance Commission made a study and submitted a detailed report with an Action Plan to the 32nd Chief Ministers’ Conference. At this conference, the responsibility of implementation of the recommendations has been assigned to the Finance Commission & Provincial Councils. 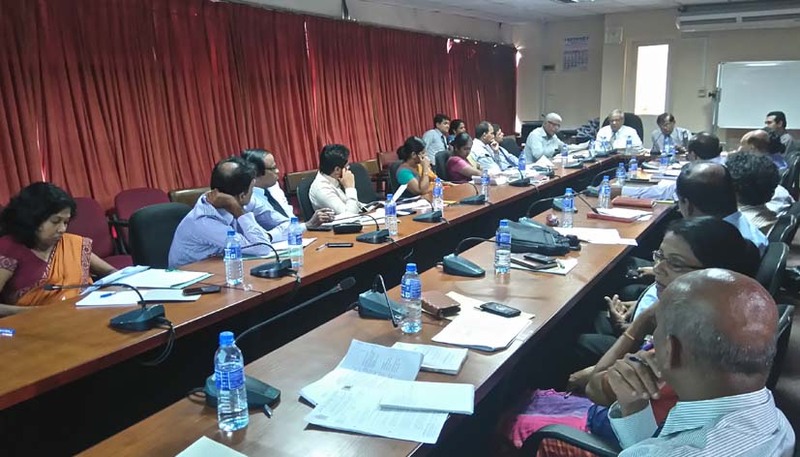 The Finance Commission organized a preliminary meeting on 10-06-2016 for preparation of the Action Plan for enhancement of revenue in Local Authorities. 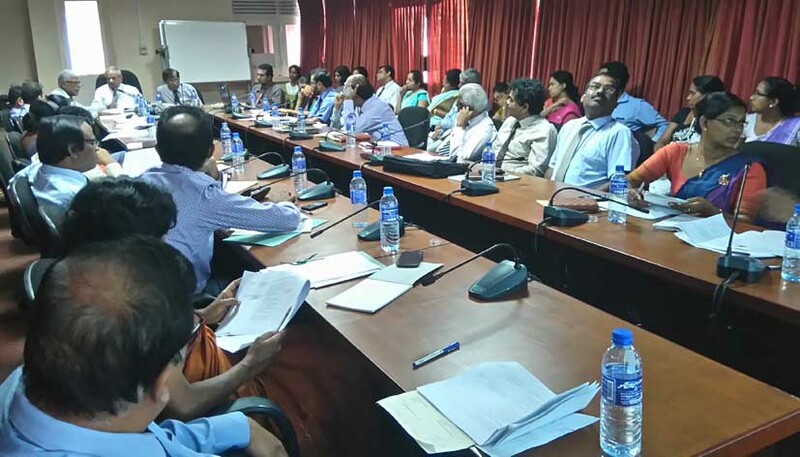 Deputy Chief Secretaries (Finance), Provincial Commissioners of Local Government and other representatives from Provincial Councils attended the meeting. 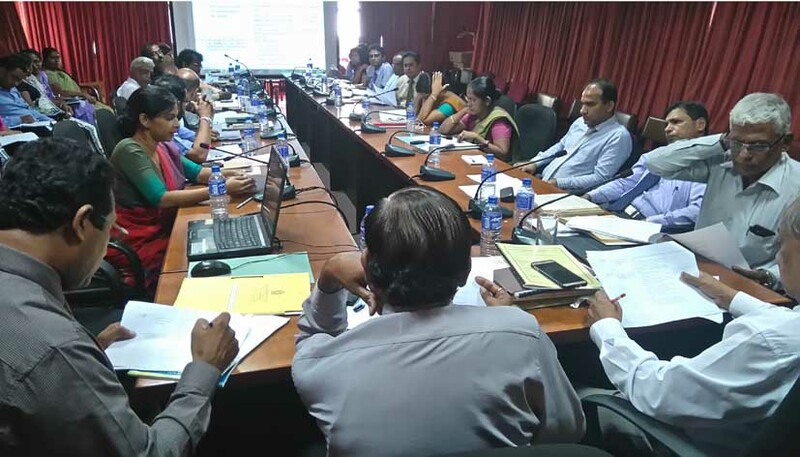 Mr. Gamini Gunasekara (former Municipal Commissioner of Kaduwela Municipal Council) and Ms. Gayani Premathilaka - Legal Officer of the Ministry of Provincial Councils and Local Government participated in the meeting as Resource Persons to facilitate the discussions. The following matters were discussed in detail and agreed to proceed with some workable solutions. A 09 member Committee headed by the Secretary, Finance Commission was appointed to prepare an Action Plan incorporating the proposed solutions to improve income of Local Authorities.